We all have defining moments in our lives. One of mine was when I realized that I was turning into my mother. It was my 1st year of law school, and I’d just gotten back from the grocery store. I had 2 bags of groceries and had spent $75. 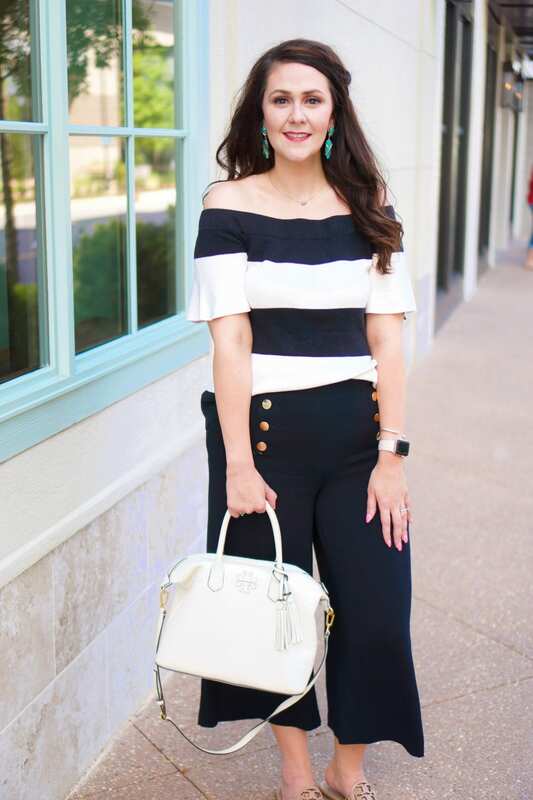 I looked at the bags in my hand and thought, “I just spent $75 and didn’t get anything!” BINGO–just like my mom! Wasn’t there some way to save money and spend a little less without having to coupon?! Couponing just wasn’t worth the time I felt like I would “waste” clipping coupons. So I would only use “big” coupons for stores like Victoria’s Secret, New York & Company, Bath & Body Works, Macy’s, etc. I would almost never take the time to clip coupons from the newspaper, and when I did, I’d just get so overwhelmed that I would never use them. Who has time for sorting them and figuring all that out, let alone keeping up with them?! Let’s be honest–couponing intimidated me just as much as budgeting did. Then, Target sucked me in. Just between us, I used to hate Target. I resisted it for so long. But then I had to completely furnish a house and figured out that Target was the best place to do that while being bright on budget! It started out with me getting the Target REDcard debit card. I didn’t want another credit card, but the debit card still allowed me to save 5% on all of my Target purchases and get free shipping from their website (I HATE paying for shipping online, because I factor that in to the cost of the product). After navigating Target’s website for a while, I noticed that Target has coupons you can print from their website--how great is that?! You select only the coupons that you want/will use and then print them, no “clipping” required! This in turn led to me also looking on coupons.com and smartsource.com for manufacturer coupons that could be combined with the Target coupons for even bigger savings! Always look for a way to combine store coupons/in-store apps (like Target Cartwheel) with manufacturer coupons to maximize your savings! I was on a roll! It was so easy–I was hooked! 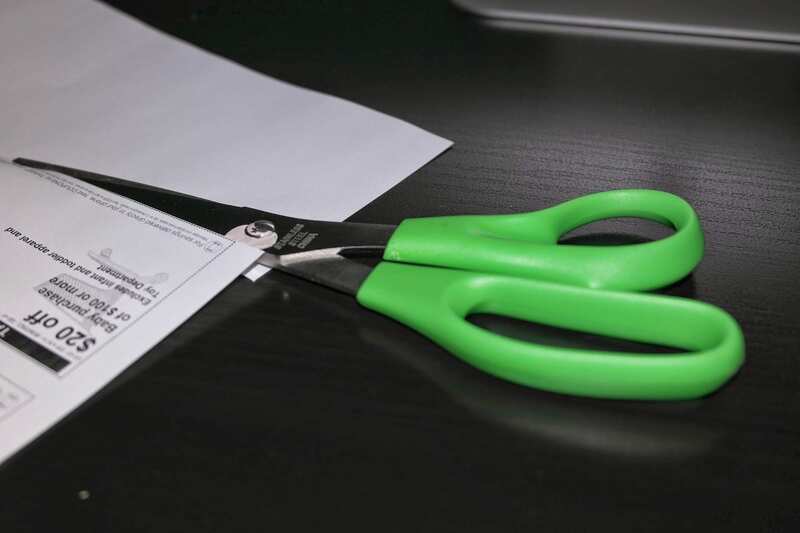 Just print and clip–so easy! 1. Only clip coupons for items that you will use. I don’t care how great the deal is–if you don’t use it, don’t clip it! 3. If you have a chance, make a list before you go to the store of what you need, and pull out the relevant coupons. Place these coupons with your store list in the front of your pouch so they’re easily accessible. 4. When you checkout, just pull your coupons out of the front of the pouch and hand them to the cashier! QUICK AND EASY! No having to fumble for coupons or trying to figure out what coupons you can use based on what you’re buying. 5. 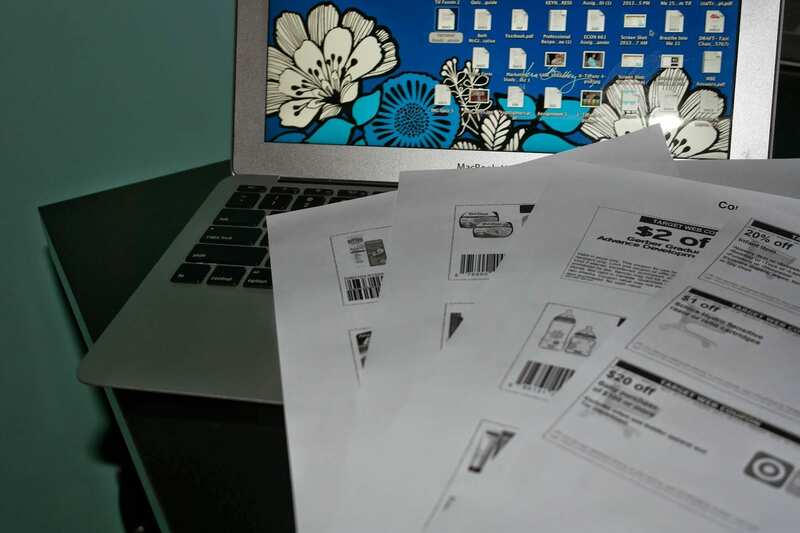 Sort through your coupons a couple of times a month and weed out any expired ones to keep things simple! 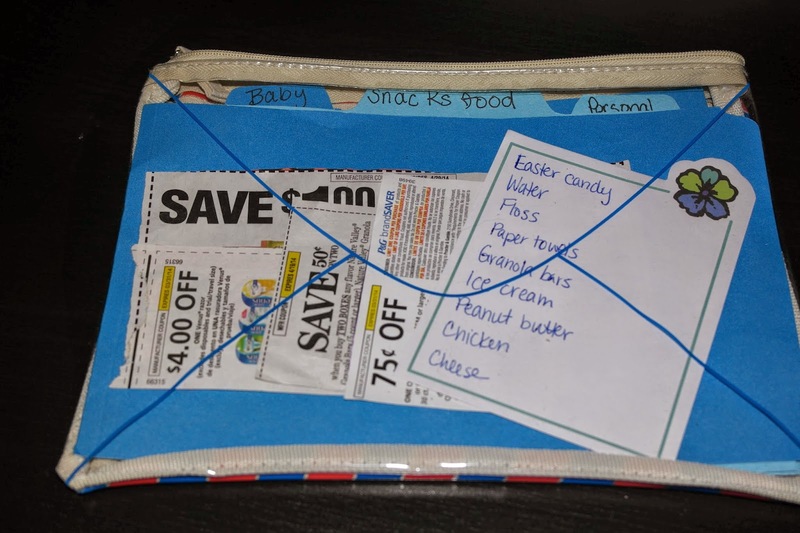 Couponing can be easy as long as you keep it simple and manageable. If you want to extreme coupon, go for it, but start slow so that you’re not overwhelmed. Just know that couponing doesn’t have to be extreme to save you money. Couponing is a great way to save money on everything from baby to beauty, as well as food and home products. I definitely don’t dread a trip to the grocery store as much as I used to, and I hope you won’t either!